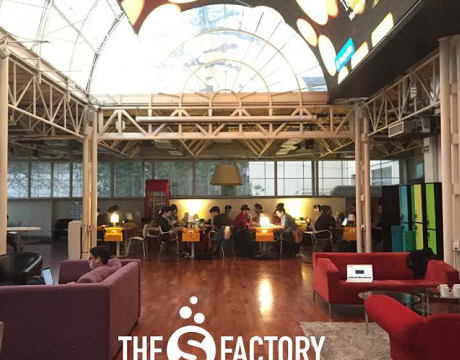 The S Factory, a pre-accelerator for female founders is launched by Start-Up Chile, a government-backed accelerator program in Chile. It concerns a 12-week program and is designed to educate first-time women entrepreneurs with an intense course, from pitch training, investor preparation lab, progress reports from mentors etc. The pilot program, which kicks off in September, will accept 10 to 15 female-founded startups that are in the very early stages of development, and is something less than six months old. It must be noted that Start-Up Chile has funded over 1.000 international startups since 2011. Sebastian Vidal of Start-Up Chile said that: “This is not a gender equality program, but its a diversity program. Until recently, 85% of the startups from the accelerator program are founded by men and just 15% by women”.